Minimum of 10 posts must be made weekly. 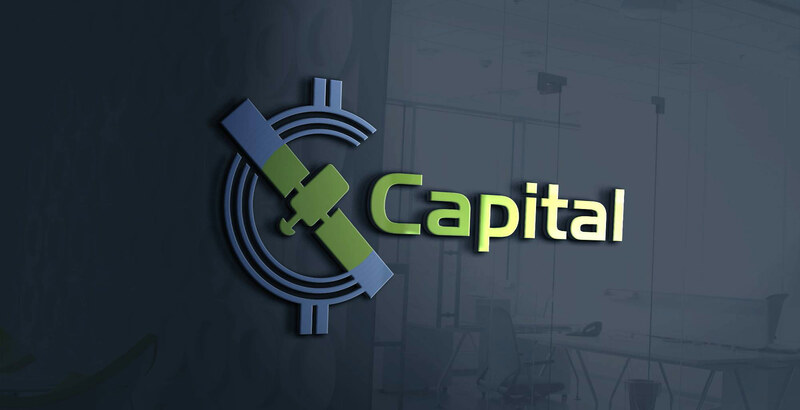 10 additional stakes per week, if you wear the Capital Technologies & Research avatar plus personal text. Must make at least (minimum) 3 likes and shares per week (different posts). Maximum 7 posts share / week; maximum 3 posts / week. Maximum 2 shares / day; Maximum 1 posts / day. Must make at least (minimum) 3 likes and retweets per week (different posts). Maximum 7 retweets / week; maximum 3 tweets / week. Maximum 2 retweets / day; Maximum 1 tweets / day. 10% of total bounty pool is reserved for translation of our ANN thread translation and Thread Moderation, Whitepaper translation, One Pager translation. 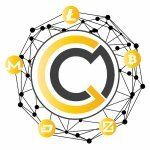 7: Bounty Manager and the Capital Technologies & Research Team reserve their right to make changes to these terms or apply new ones. Additional translations may be requested by the Capital Technologies & Research Team during the bounty campaign. These tasks will carry extra stakes. In the description of Video you must have one link of capital.ai, one link of whitepaper and one link of your own bitcointalk profile to proof your authorship.